Throughout the years, Chuckie has become renowned for his array of collaborations with superstars such as Hardwell, Lupe Fiasco and Slash just to name a few. Teaming up with fan favorite Vice, featuring Sgt. 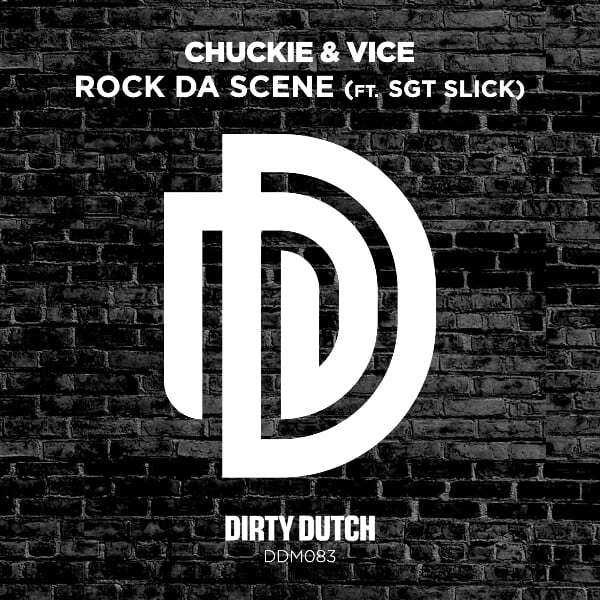 Slick, the king of Dirty Dutch is keeping the train rolling with his new single, “Rock Da Scene”. This dream collaboration encompasses elements of Hip-Hop, Dutch House, and most importantly, creative forward thinking. Beginning with a buildup that meshes perfectly with the vocal sample, “Rock Da Scene” suddenly shifts into a percussion laced breakdown that takes the listener wholly by surprise. Check out “Rock Da Scene” and let us know what you think in the comments below!